Raising a house to allow construction work to be done or to improve the property’s ability to withstand an environmental hazard (such as flooding) is sometimes necessary to ensure the inhabitants’ continued security and comfort. It can also help to raise the value of a home, if the intention for the house’s construction is to sell. 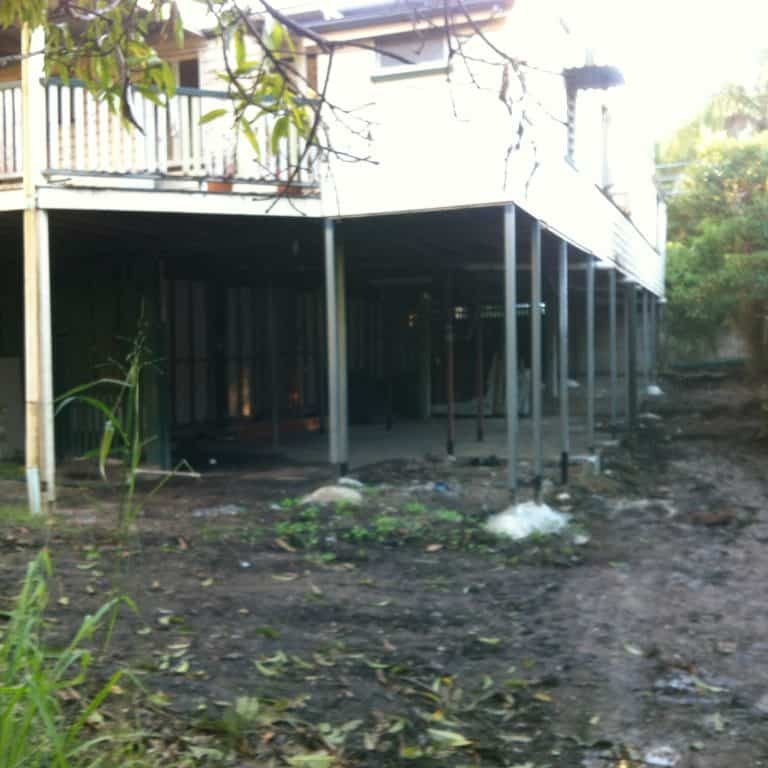 In Brisbane, extreme weather events have been found to cause 95 percent of the significant catastrophes in the country, and while there are plenty of building code provisions that address requirements for earthquakes, high winds and bush fires, there are significantly fewer provisions for flooding events. This is a somewhat unfortunate fact, especially since building damage from floods make up about 30 percent of the annual costs incurred from natural disasters throughout Australia. In Brisbane, this figure is higher still. Because it is inevitable that more and more Australians will choose to move or to have their homes built on areas that can be prone to flooding, it’s best to learn more about the options that are available for improving a home. House raising is one such building process that can make for a more flood-free home. Engineered plans for your raised home will have to be made before you can obtain a quote from reliable contractors that have experience in this building strategy. An architect or a draftsman can be approached to create the structural drawings for you. You will also need to get approval from the council before any work can take place, and this can only be gained when the drawings and other relevant information have been presented. Depending on the property’s size, the house raising project can take anywhere from two to four weeks. Furniture will not need to be moved around or taken out of the house, but it would be wise to secure breakable items such as crystal that is kept in high cabinets. Also, any features that contain water (such as home spas or water beds) should be drained beforehand. The house raising cost will depend on a number of factors, such as the house’s total size, the number of bedrooms, the materials to be used and the location of the site. 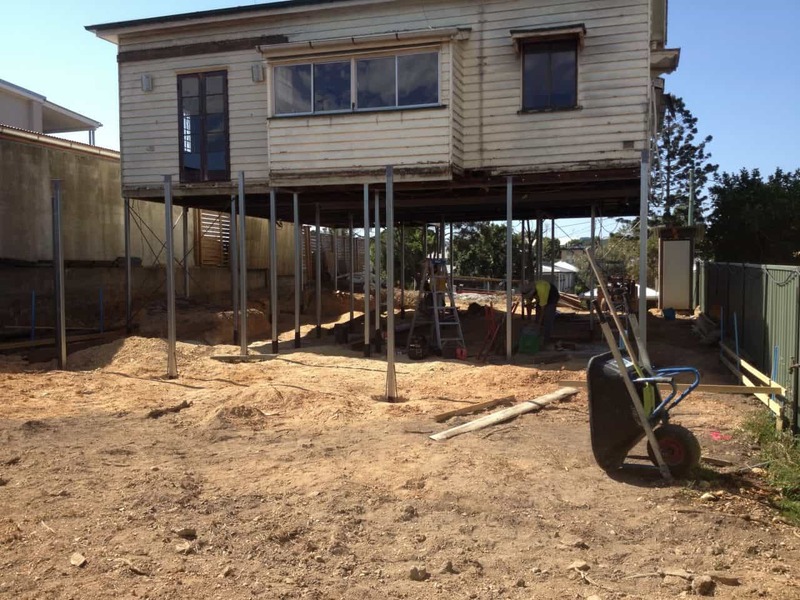 Houses will be quoted differently for the raising and restumping (replacing timber stumps in the foundation with new ones to address uneven floors or damaged walls and doorways). 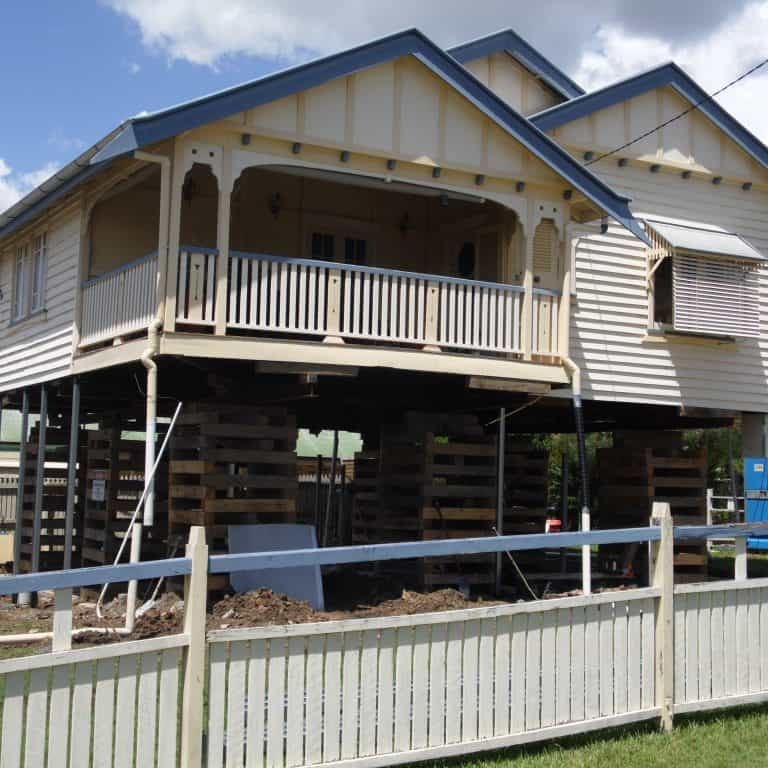 To effectively keep properties safe from floods, most areas allow homes to be lifted to a maximum height of 8.5 metres above the natural ground level. Other locations may allow them to go higher, so it is best to check with the local council first. Council records or surveyors are the authorities that can determine the natural ground level.